Offering a regular window cleaning service to local towns such as Stevenage, Letchworth, Welwyn, Hitchin, Walkern, Aston and many more. All services are fully insured by Simply Business. 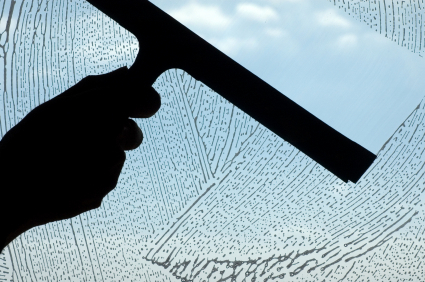 Our Window Cleaning Service includes wiping the sils & window frames leaving no mess. Call for a free quote or you can complete the contact form below. If you have your windows cleaned with Guttering Direct you can expect a discount on gutter cleaning as well. Our window cleaning service includes an annual Gutter check. We will check your guttering and clear if needed. Please see our gutter cleaning page for more information. You could save up to 25% off if you are a regular window cleaning customer so having your windows cleaned on a regular basis will save you money in the long run.